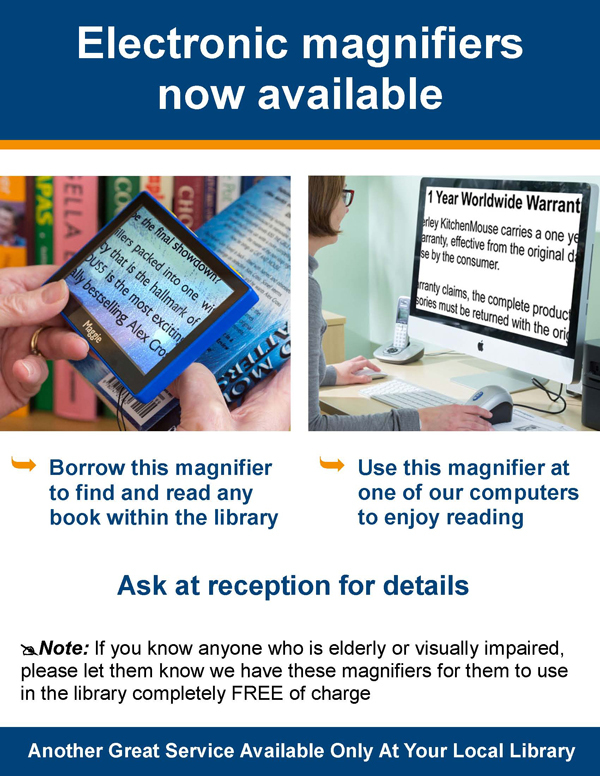 Most libraries already have computers, so why not leverage those assets further by adding the function of a simple, yet powerful electronic magnifier? Unlike more complex and expensive stand alone magnifiers, these truly plug and play, well actually plug and read, magnifiers are the ultimate in simplicity of use. Typically, it will take just a moment. This is the latest in high tech and you just copy the App over from the supplied USB stick, you don't even need to download anything. No need to sign up, register an account, create a password or anything else like that. Just drag and click, job done! You can install the App on any number of computers within the library which means any computer can be used as a magnifier. You don't need to dedicate one computer only. We have earned a reputation for simplicity. While some electronic magnifiers (often called CCTV) are very expensive to buy, they also need sales people to sell them and staff to train people how to use them. 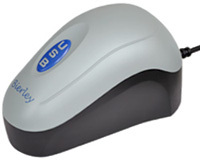 With Bierley products, you only need to switch them on and start reading. Remember when you were very young and started reading, you used to follow along on the line with your finger? Reading with our products is similar, just move the magnifier over the text and read as you move along. Once a patron finishes reading they can close the App and walk away. The magnifier doesn't need to be switched off because it automatically switches off when the App is closed. 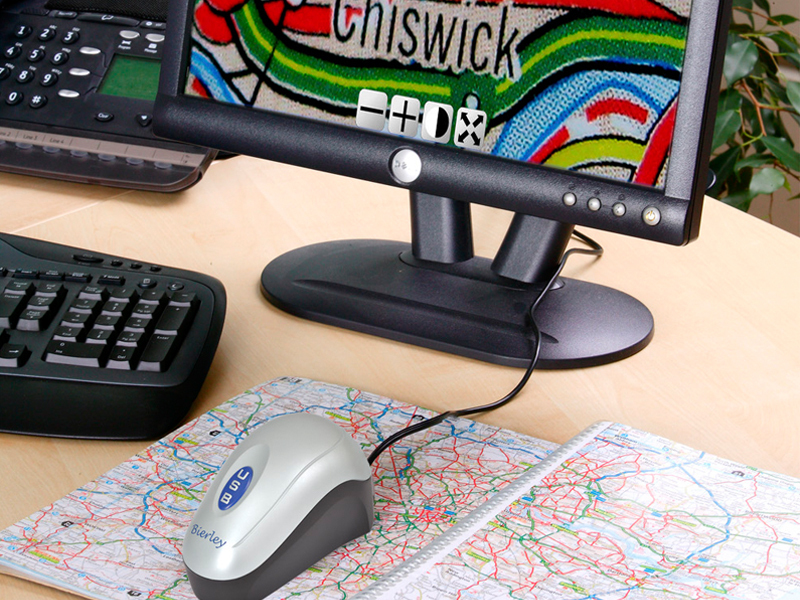 The magnifier can easily be tethered to a computer to ensure it stays there or you can have a policy of returning it to the front desk. If required, an electronic anti-theft tag can be placed inside of the magnifier to make sure it doesn't get accidentally removed from the library. Over the last few years we have received countless telephone calls, letters and e-mails from people who have one of our products and who have told us amazing life changing stories. It is hard to relate to the emotion that someone feels when they discover that they can once again see printed words. The library holds such great potential of happiness for so many people and we would like to help to open the door and let them in. The retail value ranges from $399 to $599. To assist libraries though we provide a very significant subsidy with further discount for quantity orders. All public libraries automatically qualify for credit terms against an official purchase order. 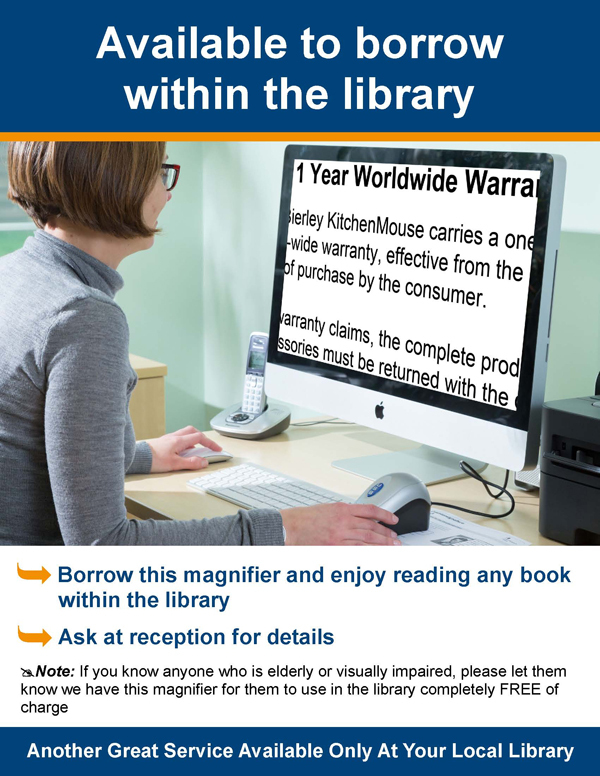 Specifically and exclusively for public libraries, we provide a lifetime warranty against product defects. This means that in the unlikely event of ever having a problem with one of our products, we will repair or replace the item as applicable. There is no fine print to worry about. You contact us, we take care of it. Period. 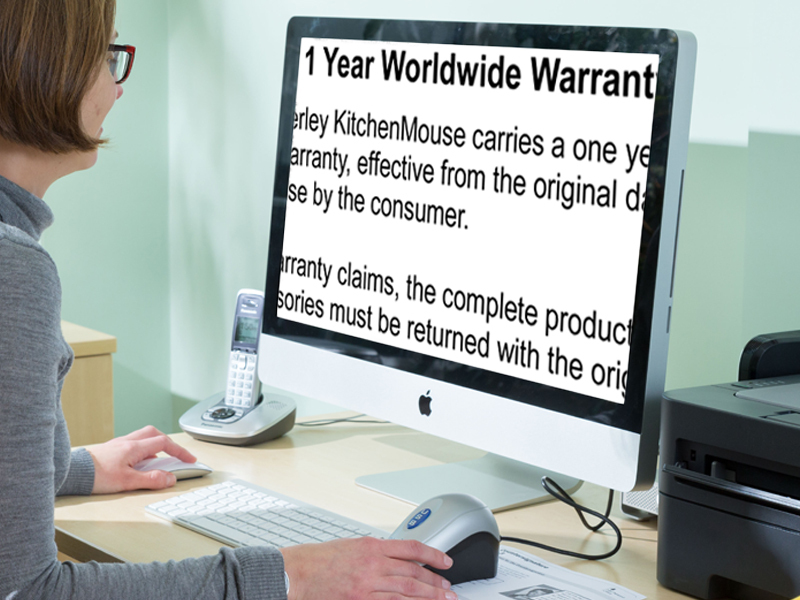 How long have Bierley been supplying electronic magnifiers? Why do you have these products and services for libraries? 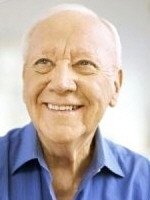 Over the years we have received countless testimonials from elderly people who have been able to start to enjoy reading again. And as advocates for the Right to Read, we want to give back to the community and help more people. Helping libraries to help their local community is an excellent and effective grass roots approach. Can consumers buy Bierley products? Yes, our products are available to purchase or can be borrowed via the BVC (Bierley Vision Club) which is a lending library of vision aids. You are most welcome to download and use any of the following images or documents expressly for the purpose of assisting the community to visit your library and use the ColorMouse-Win or ColorMouse-Mac.